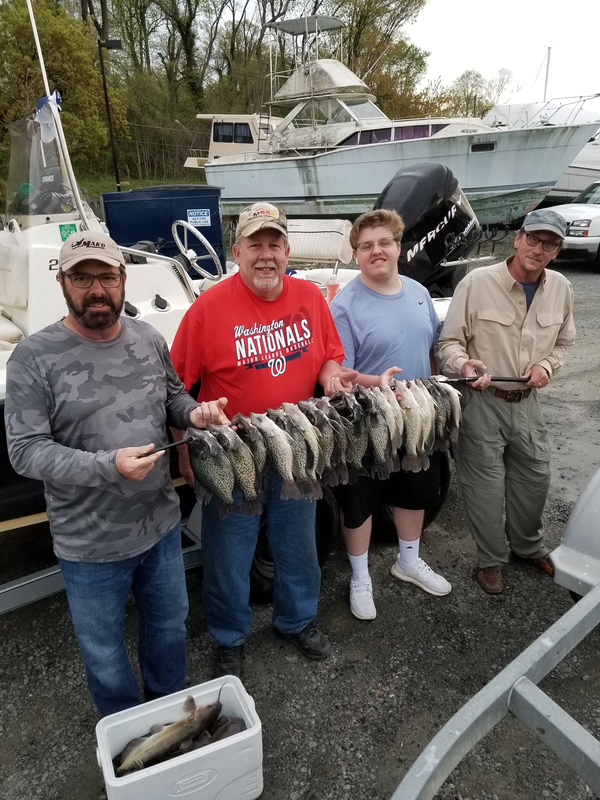 April 13th Report – Indian Head Charters Inc.
An experience like no other you have ever had! Gosh o golly gee wiz what a nice day. My crew of 10 years plus showed up early and off we went the great fishing grounds. Confident we would limit out quickly we set up and caught 5 big crappie right away. Then for the next two hours all we got are green trout..big green trout. 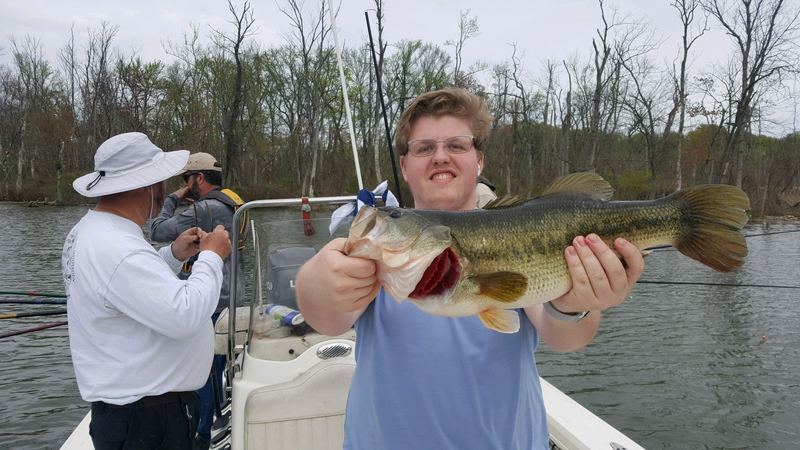 5 over 5lbs each. But we muddled through it and got some crappie again. Then some cats and a gar. Last 15 minutes some chunky white perch also. Fun was had by all. 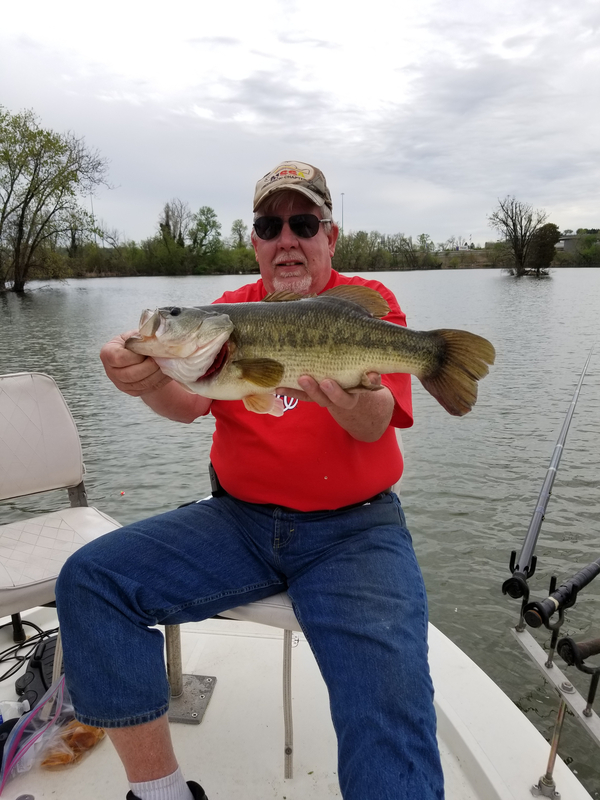 Copyright © 2019 Indian Head Charters Inc.